HGI has acquired a prime London retail property, 120 Wilton Plaza, for approximately $8.75 million. 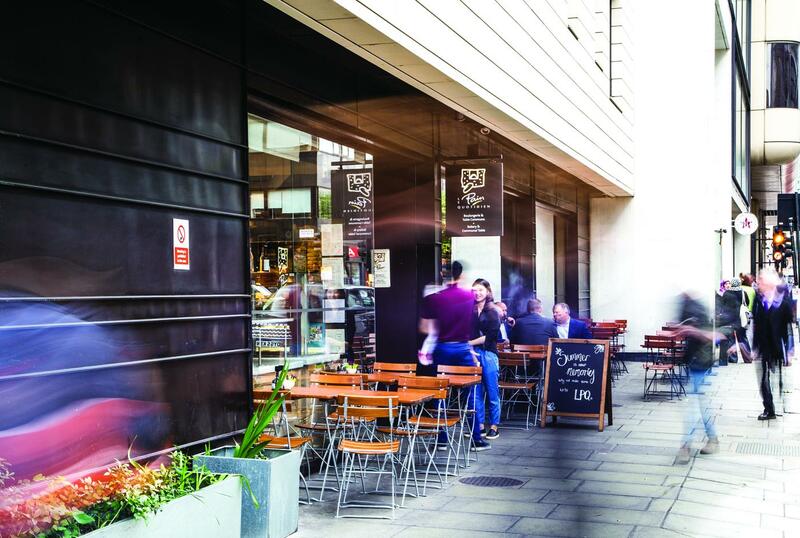 120 Wilton Plaza is located just minutes away from Victoria Station – the second busiest railroad station in London. The property, totaling 7,006 square feet, encompasses three ground floor retail spaces occupied by two popular restaurants and a storied bookbinder. The property is 100% leased.